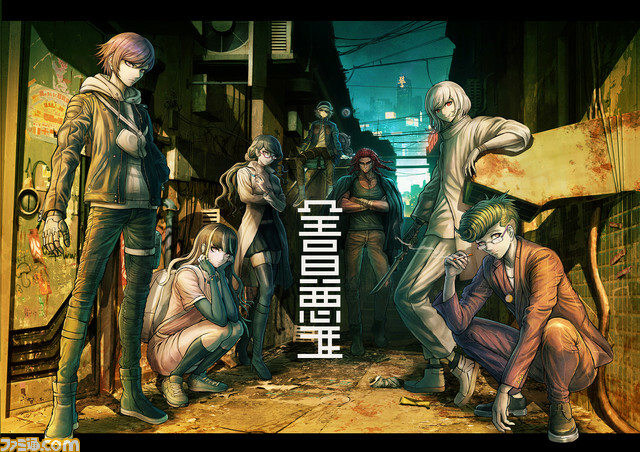 Too Kyo Games is a newly formed studio with a reputable team behind it, carrying clout from series like Danganronpa and Zero Escape. This small studio of seven recently announced it has four games currently in development, but don’t expect any release dates announced anytime soon. Its games are about two to three years away, as stated by Kazutaka Kodaka, one of the studio leads, to IGN Japan at Tokyo Game Show 2018. Kodaka also added to this statement and said, “We’re working to put them out as quickly as possible.” Games take a long time to make so, all things considered, this seems like a fast turn around. It’ll be interesting to see whether Too Kyo’s first game releases in two to three years, or if all of their games will have a release date marked before 2022. It’s unclear what platforms the games will release on, but the lead developers have had their games appear on the PlayStation 4 in the past. We can only hope that these titles will also see a Sony release. Three years from now, who knows where we’ll be. Maybe we’ll be playing Too Kyo Games’ “Death Game” project on the PlayStation 5?